Yeah man, no problem! 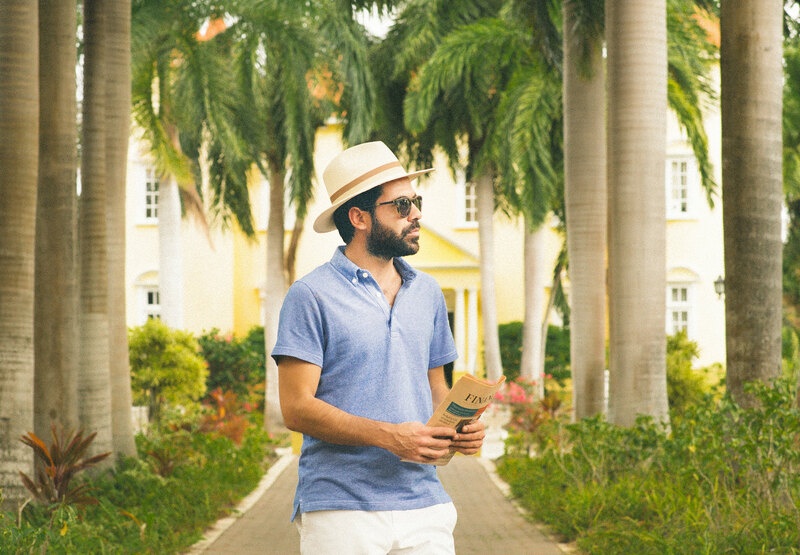 That’s what they say all the time on Hilfiger Island: just relax, have fun, chill out – no problem! 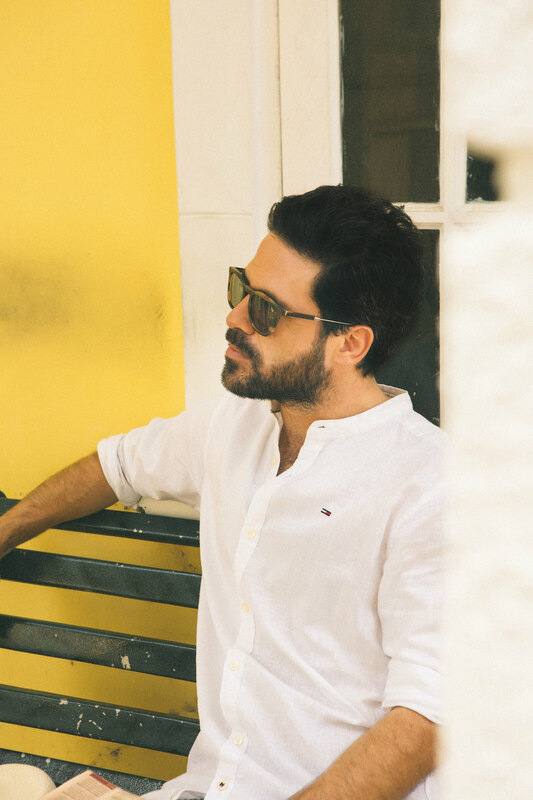 This is the perfect summary of my days in the Caribbean with Tommy Hilfiger Eyewear. Here are some pictures of my experience in this warm and happy paradise. All-day dancing, laughing, and having fun! The shades I’m wearing helped make the scenery even more beautiful, especially the crystal waters. We had the opportunity to go to this amazing house in the top of a mountain and it was a real dream! The views were a-m-a-z-i-n-g. Purely Caribbean: palm trees and warm wind all the time! See more at www.hilfigerisland.com and join the amazing contest by sending a personalized postcard to one of your friends! Muy chulas las fotos, sí! Hoy os dejo un look formal con vestido Balmain vintage, a ver qué os parece! Unas fotos muy chulas y las gafas de sol me gustan mucho. Qué bonitas fotos, el lugar se ve ideal para relajarse. Acertado el look, tommy genial me gusta el estilo! En nuestro blog también intentamos darle protagonismo a la colección de zapatos de hombre. Sería fantástico que nos visitaras. Buenas fotos, espero lo hayas pasado increible. Buen trabajo!